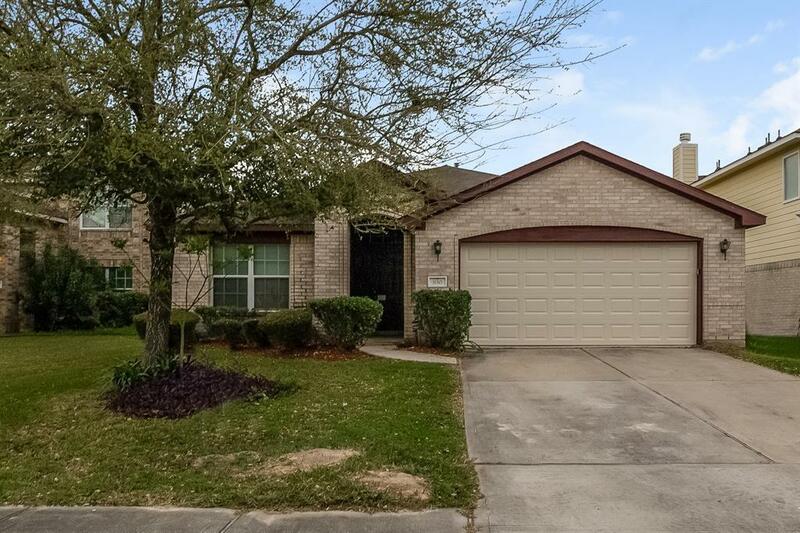 Stunning home for rent with 4 bedrooms and 2 bathrooms in Houston, TX! 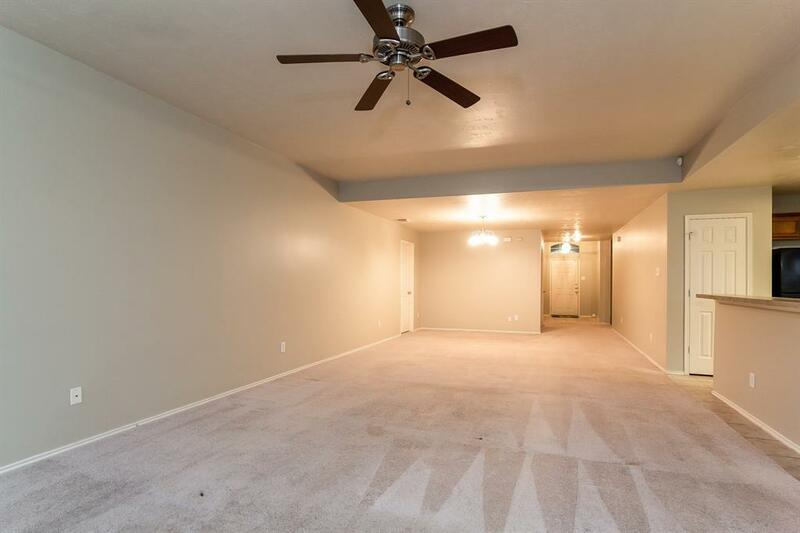 You will love entertaining guests by the fireplace in the family room and preparing meals in the spacious eat-in kitchen. 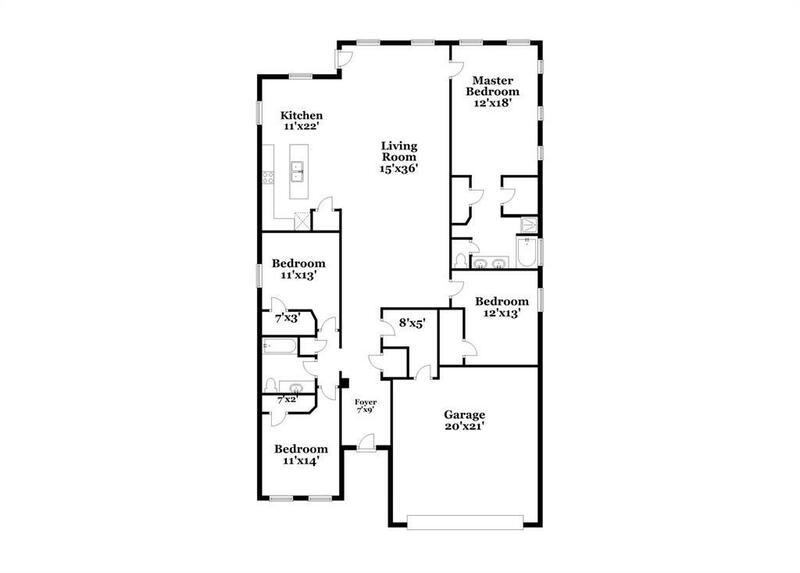 All three bedrooms offer great natural light and closet space, and the master bedroom also includes a private bath. 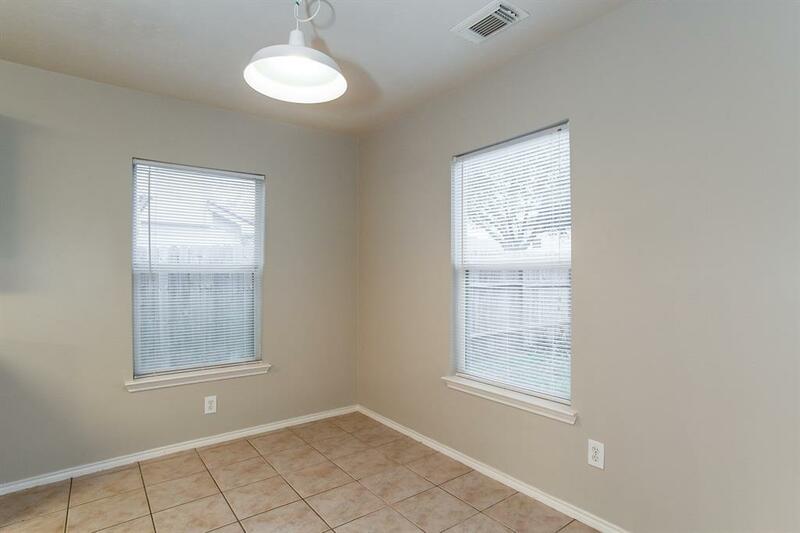 The patio overlooks the grassy backyard and is ideal for outdoor entertaining!